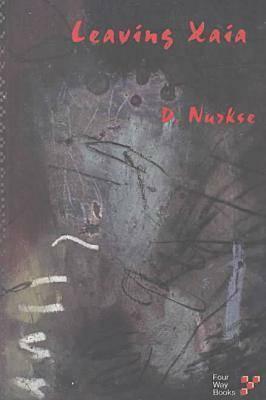 Dennis Nurkse - D. Nurkse is the author of eight books of poetry. He has received the Whiting Writers’ Award, two National Endowment for the Arts fellowships, two grants from the New York State Foundation for the Arts, and other awards. He has also written widely on human rights.